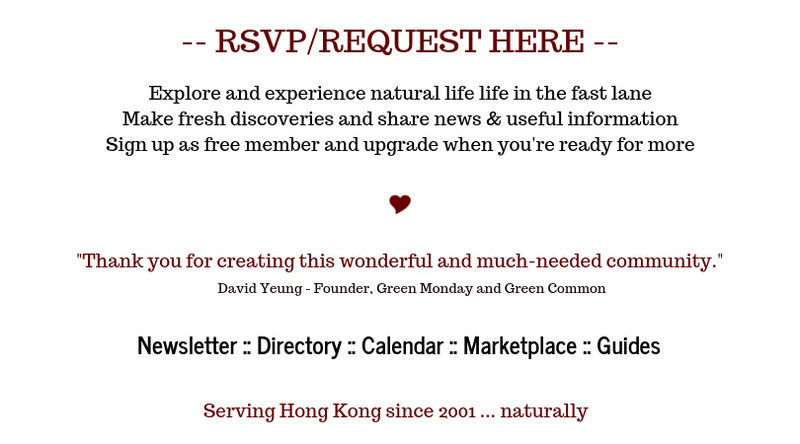 HK heartbeat is an invitation-only network -- RSVP here. 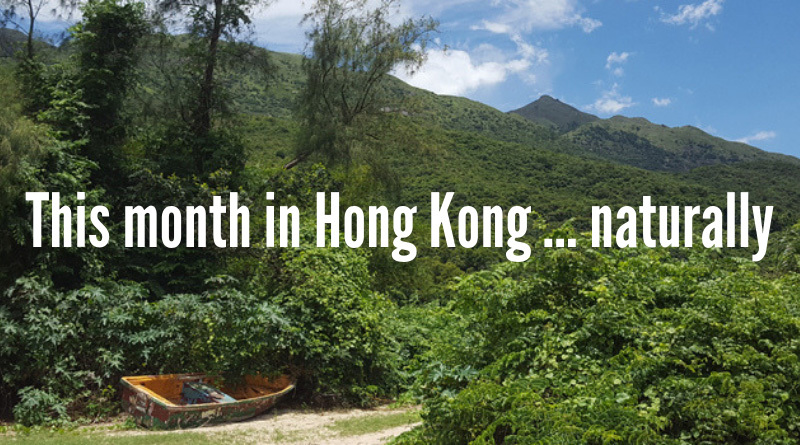 Welcome to natural life in the fast lane. A lot has changed since we wrote that first email back in 2001. Our mobile-friendly site is here and the popular directory is still here.